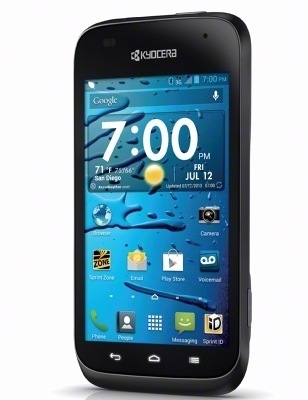 Sprint is offering a free Kyocera Brio smartphone to new customers who desire a no-frills phone. 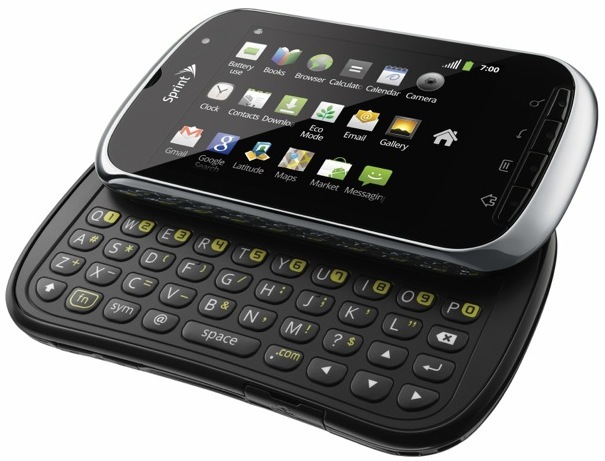 Its curved QWERTY keyboard and contoured keys are ideal for the budget-conscious user who mainly wants convenient messaging. 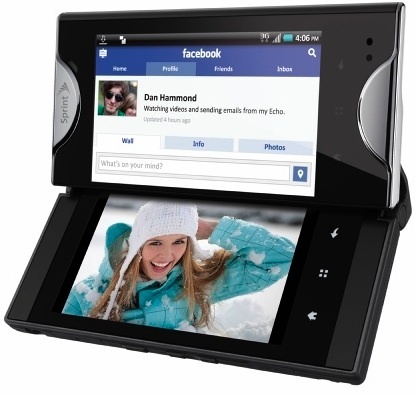 The QVGA display and comfortable bar form factory make it easy to send emails or check Facebook and Twitter. 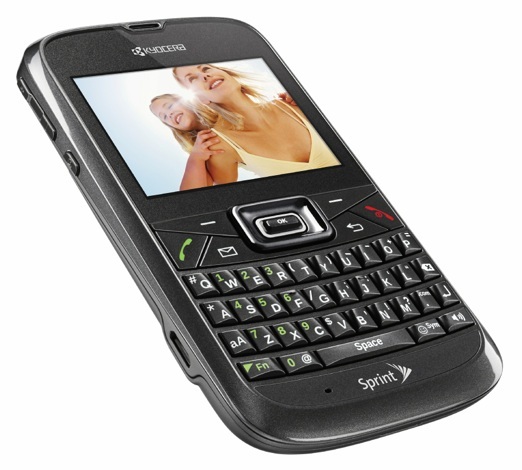 Its 1.3-megapixel camera with zoom captures high-resolution images with ease and users can quickly share and post with the help of Sprint's 3G data speeds. 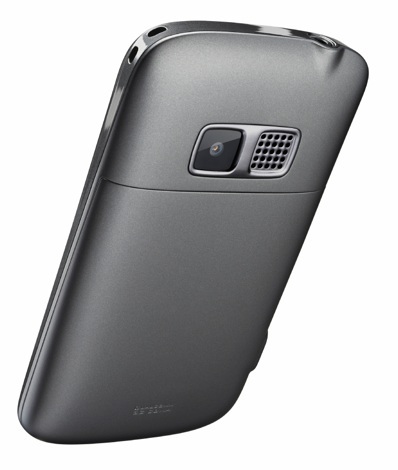 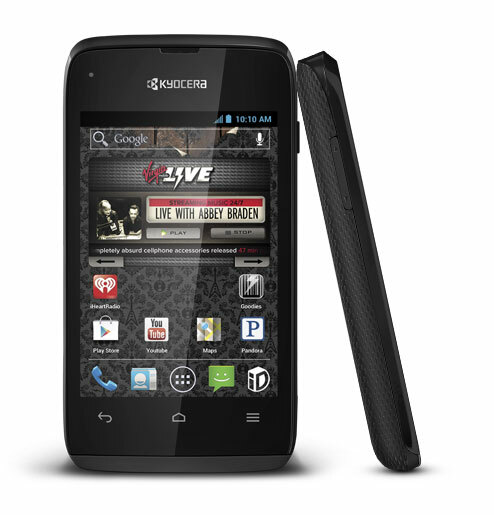 Kyocera Brio will launch in Graphite Grey. 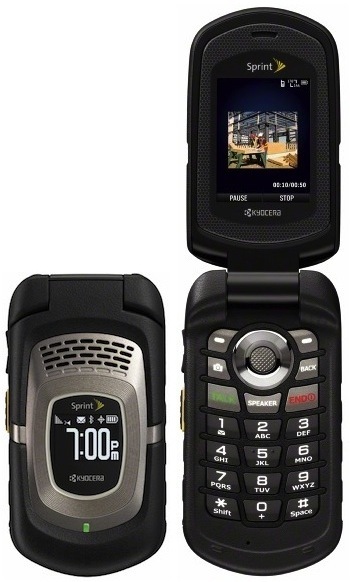 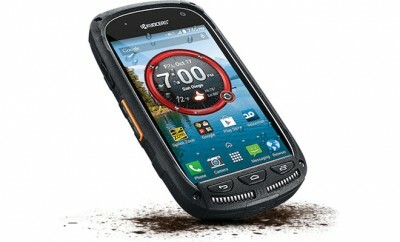 The Kyocera Brio is available now for free to new customers at Sprint.com or Wirefly and Amazon.